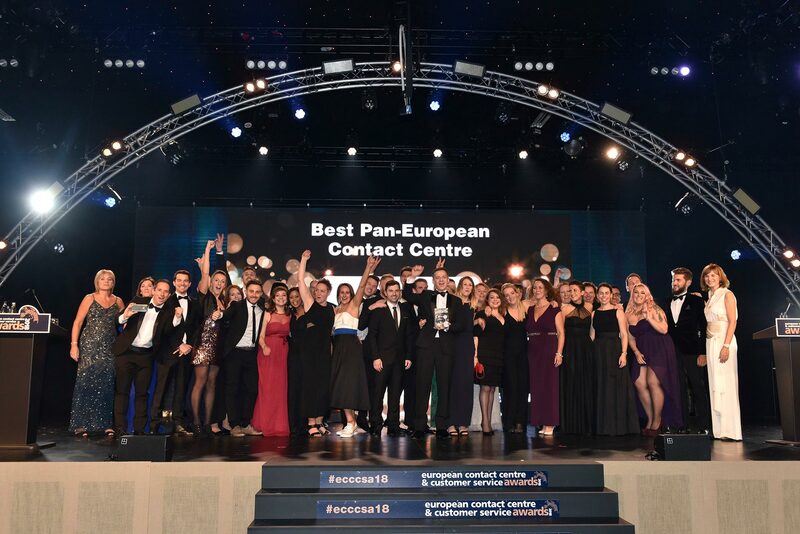 The European Contact Centre and Customer Service Awards have the most robust judging process in the industry. The first round of judging is carried out entirely online allowing nominating organisations to work on their submissions 24/7 and to keep refining them right up until closing date. The ECCCSA finalists are announced mid-August and then have a panel interview in London towards the end of September or a site visit from a panel of expert judges. In both scenarios the judges look for evidence that supports the nomination and for supplementary information to help decide on the finalists. Initiated with a solid rationale and with engaged key stakeholders throughout. Delivered a significant benefit to the business either in savings, reassigned resources or increased revenues. Has the improvement in the customer experience been incremental or transformational? Has the solution had a positive impact on the day to day role of the front line Advisor? Has it lead to the operation being more efficient and effective? How successful has the solution/initiative been overall; was it worth the resources applied? Does this initiative improve the image of our industry through doing the right things? Of course, this is only a small part of the judges’ thorough assessment of your nomination. The judges’ individual expertise combined with the detailed nature of our second round of judging ensure that we find the very best that our industry offers across Europe! Our panel of judges are chosen from across Europe for their many years of operational experience in the industry and their expertise in the various categories of nomination available this year. For example, we have the Managing Director from the Bank of Scotland, Customer Services Directors from Shop Direct, OVO Energy and Vodafone, Directors of Sales and Service from Liverpool Victoria and Assurant, and Heads of Customer Experience from Tesco Bank, Carphone Warehouse and Legal and General. Combine those names with Steve Woosey from The Forum, Ann-Marie Stagg from the CCMA, Martin Hill-Wilson from Brainfood and senior managers from Deloitte, and you start to get the picture!